In celebration of this former holiday, this post is about notable Filipino-Americans or Fil-Ams that became first in the field of education, journalism, culinary arts, car racing, military, religion, basketball, television and film. (born 1941) Distinguished Professor of Biology, University of Utah in Salt Lake City, Utah; first Fil-Am member of the United States National Academy of Sciences; known for his contribution to the growth of molecular biology and biotechnology; 2007 Harvard University Scientist of the Year. Award winning journalist, writer, and broadcaster. First Filipino American to anchor a regularly scheduled national news program, NPR "All Things Considered," May 1989. Winner of American Book Award, 2000. (born 1962) Cristeta Pasia Comerford (born 1962) is a Filipino-American chef who has been the White House Executive Chef since 2005. She is the first woman to be selected for the post, and also the first of Asian descent. (born 16 December 1985) First Filipino American driver admitted to compete in Euro National Association for Stock Car Auto Racing (NASCAR), the European expansion of the popular US-based series. He was named Philippine Driver of the Year in 2010 and has won the 2012 Global Time Attack race held in Buttonwillow, California. First Filipino BMW scholar in Europe-Spain and Asian Formula BMW F1 Junior program. Don Pastor was also dubbed as the "Don of Racing". (born 23 August 1963) Brigadier General, U.S. Air Force, retired. Former Commander, 50th Space Wing, Schriever Air Force Base, Colorado. First U.S. Air Force General Officer of Filipino descent. (born 12 November 1946) Lieutenant General U.S. Army, retired. Former Commanding General of I Corps, Lieutenant General Edward Soriano is the highest-ranking Filipino American officer to have served in the United States military, and the first Filipino American to become a three-star general. (born on 13 October 1953) First Filipino American Roman Catholic bishop in the United States; Auxiliary Bishop of Los Angeles. Bishop Oscar Solis is the Auxiliary Bishop of the San Pedro Pastoral Region, one of the five Pastoral Regions in the Archdiocese of Los Angeles. He was appointed Auxiliary Bishop in 2009. Ordained a Priest in 1979, he has been serving the Archdiocese of Los Angeles for over thirty years. (born 3 May 1969) The first Filipino American head of a major denomination in the U.S. (mother is American-born Filipino), was elected to a two-year term as Moderator of the 218th General Assembly of the Presbyterian Church (U.S.A.) on June 21, 2008. 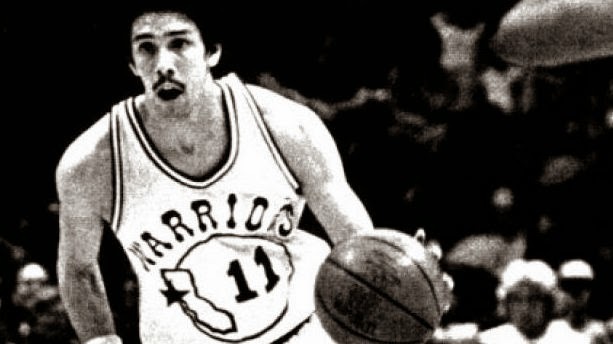 (born 20 December 1955) The first Filipino-American and the first Asian American ever to be drafted in the first round of the NBA Draft [the first Asian American ever to be drafted was Wataru Misaka in 1947 but he was not drafted in the first round]. He was selected with the last pick (22nd overall) in the first round of the 1978 NBA Draft by the Golden State Warriors. He averaged 4.8 pts.,1.0 rebs. and 1.4 assts. per game during his 3 year tenure in the NBA. He played two seasons with the Warriors and wrapped his NBA career with the Indiana Pacers. In 1980, Townsend and several NBA players (Jamaal Wilkes, Cliff Ray, Derrek Dickey and Greg Lee) toured the Philippines and played a series of exhibitions in Manila, Olongapo and Cebu. He left the NBA in 1981 after a short stint with the Indiana Pacers and went overseas to extend his basketball career by playing in Italy for Banco Roma during the 1984-85 season. (born 23 February 1975) Lopez is the winner of three Tony Awards (for Avenue Q in 2004 and The Book of Mormon in 2011), a Grammy (for The Book of Mormon cast album) and two daytime Emmy Awards (for Wonder Pets in 2008 and 2010). He is the youngest member of the EGOT club which is an elite group of artists who have won the grand slam of entertainment industry awards – Emmy, Grammy, Oscar and Tony, and he achieved it in less than 10 years. According to Hollywood-based Filipino journalist Ruben V. Nepales, Lopez is the first Filipino-American to win an Oscar. The first Filipino to be nominated for a competitive Academy Award for the live action short, "Our Time Is Up". (2004); is a producer. She was a line producer for The Debut which was the first major Filipino American film to be shown in national theaters. In 2005, she was nominated for an Oscar in Our Time is Up in the live action short film category, though she did not win. Clemente is the first Filipino American nominated for an Oscar. AMOK.COM ---Emil Guillermo on race, politics and diversity. 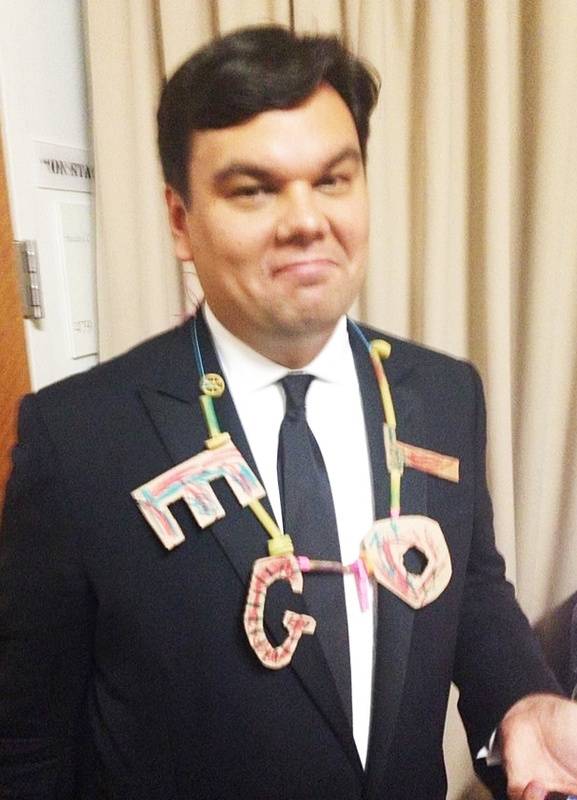 Will Frozen Composer Robert Lopez Become the Record-Breaking 12th Member of the EGOT Club?